F. Sheikh Hosseini Lori, M. S. Hossen, M. Shafieipour, A. Menshov, and V. Okhmatovski, “Accurate characterization of coaxial transmission line via higher order moment method solution of novel single-source surface integral equation,” in IEEE 21st Work. Signal and Power Integr. 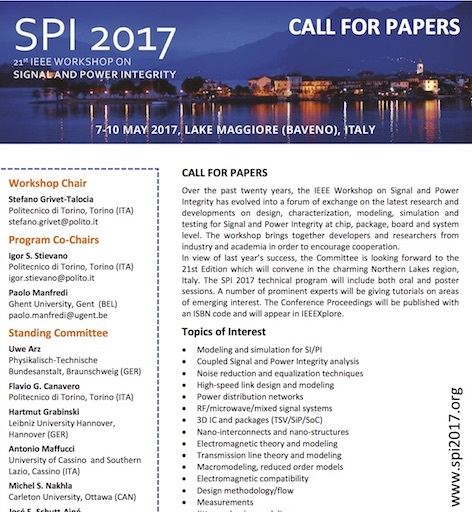 (SPI), Lake Maggiore, Italy, May 2017, pp. 1–4. Recently proposed new single-source integral equation is applied for high-precision magneto-quasi-static characterization of a coaxial cable through its higher order method of moments solution. The geometry of the cable’s inner conductor is exactly represented through the analytic mapping of the square to the circle while the cross-section of the cable’s sheath and its boundaries are exactly discretized in the polar coordinates. 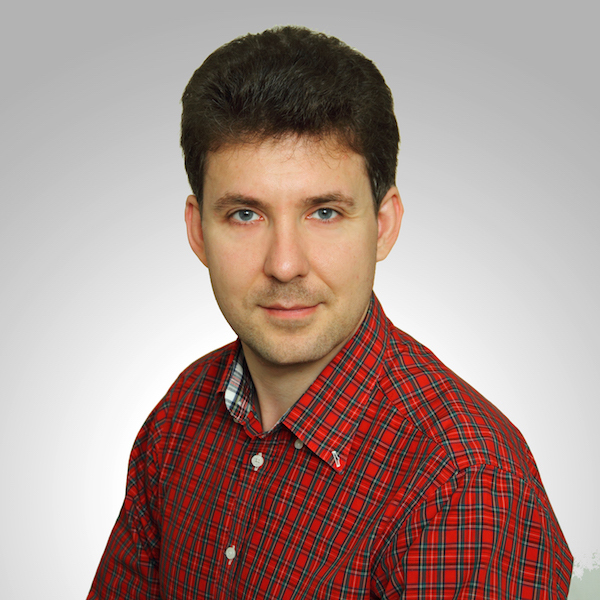 The use of curvilinear meshing of the geometry eliminates error in the solution associated with its discretization. The per-unit-length inductance and resistance in a typical coaxial cable configuration have been extracted in the regimes of the weak, intermediate, and strong skin-effects. In the regime of the intermediate skin- effect, the 3rd order solution is shown to achieve more than 6 digits of precision in the extracted resistance and inductance with moderate use of computational resources. The proposed formulation provides an analytic like quality in characterization of the coaxial cables under the scenarios where analytic solution of the problem is not available.